"Wedding & Party DJ Who Plays It Your Way"
Quality disco & wedding entertainment - we know how to get a party rocking! Down to earth professional DJ's with many years of experience. Our combination of modern and professional sound and lighting equipment together with an extensive music library and experienced DJ will help to get your party started and keep your dance floor busy all night long. To compliment our light shows we are committed to playing music that your guests want to hear. Please get in touch for a non obligation quote. Required by many venues, Wedding Entertainments has a current PLI policy with Mobile DJ Network in the amount of £10 million. Also required by many venues, Wedding Entertainments has supplied satisfactory evidence of holding current PAT inspections of their equipment dated within the last 12 months. A Method Statement outlining Wedding Entertainments&apos; Health & Safety procedure for setting up disco equipment has been provided. 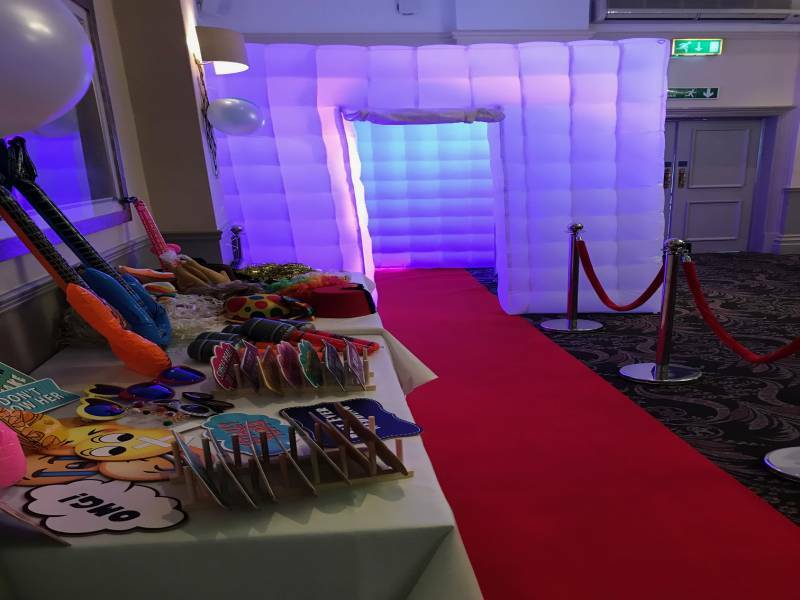 Wedding Entertainments has provided Risk Assessments undertaken at events sourced via needadisco.com, indicating that they can undertake these competently. Why do people choose to book Wedding Entertainments? He responded quickly and came in at a god price because he is local to me. The quote received was within our budget range and was really helpful, patient, friendly and professional. came across that he could do exactly what we are looking for, clear passion for what they do. "Saved the day as I only booked 2 days before I thought about getting a dj for the party. Very helpful and I felt completely confidant in the company. 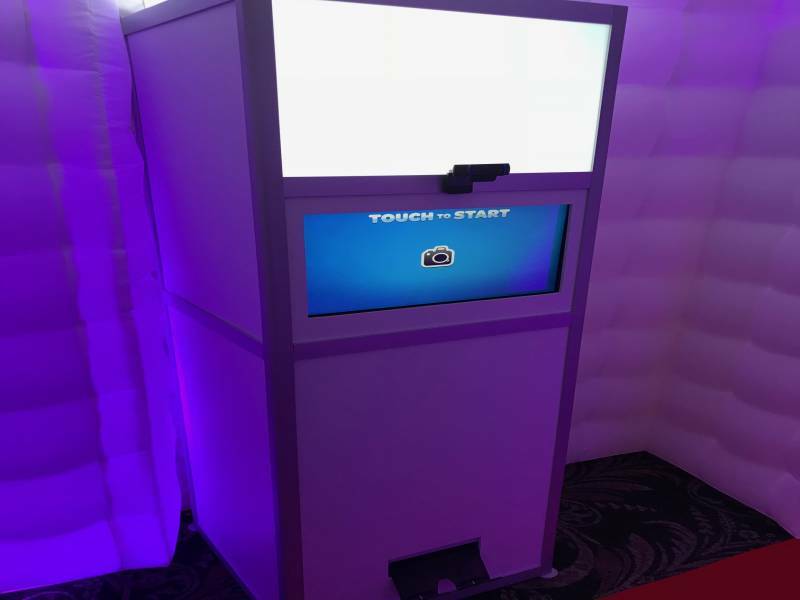 DJ engaged very well in motivating guests and keeping the feet in the dance floor." "I'm glad we could help. The event was a great success and we look forward to hearing from you in the future." "Kevin was excellent played music for ceremony, back ground music for wedding breakfast, his announcements wère clear and exactly what we asked for. He supplied sweet cart and photo booth. The evening reception music was fantastic with a variety of music catering for all generations.We had a wonderful wedding day and Kevin played a huge part in it's success. Steve and Sharon "
"Thank you so much for your review. I am glad you had a great night and I wish you all the best for the future!" "I booked my partners 50th birthday party with wedding entertainments via this website. A guy called Kevin contacted me to say the booking was confirmed and i needed to pay a 70GBP deposit which was fine. After this i found it hard work to get communication back to check on the progress of our booking. After about 2 or 3 days and a repeat email asking for some details regarding our booking, Kevin acknowledged my deposit, but said he was on annual leave !!. I run my own business and even if on holiday always respond to customers within 24 hours not days . Eventually again trying to enquire about the evening booked, could I have an update on what to do ie, a playlist etc. Again after a few days I was told our dj for the evening was James. I had to again email to ask for some contact details. Eventually I got James's mobile number and spoke to him. James was a great dj, and hosted the evening really politely and nothing was any trouble, so I would certainly recommend James. Maybe I caught wedding entertainments at a bad point as I found communication very difficult especially when you are trying to get your party organised. Kevin was very slow at getting back to me, so would I use wedding entertainments again the answer is a BIG FAT NO !! James defintely, but you have to go through kevin to book him." "Hi, i am really sorry you felt let down at the time when communicating with Wedding Entertainments. Our usual response rate is always the same day but unfortunately yes during these emails I was in Tignes and they were experiencing avalanches and the communications were affected so i was not able to respond to my emails as quickly as id hope. My sincere apologies but I’m glad you had a great experience with our DJ and the evening was a success. If you do require our services again I can assure you this would not happen again and I would honor a 20% discount as a good will gesture." "Excellent DJ. Would definitely use again. " "Thank you for your comment. I'm delighted you enjoyed the day." Wedding Entertainments also offers a range of additional party services not directly linked to musical entertainment. Get FREE no-obligation disco quotes from Wedding Entertainments and other DJs covering your venue. Take 2 minutes to fill in some basic details and we'll do the rest! If you are contacting Wedding Entertainments about an event, it's always a good idea to include the DATE, LOCATION, EVENT TYPE, AGE GROUP and TIMINGS to speed things up!